We really do love Mads Mikkelsen and The Witcher‘s Geralt here at DualShockers, so having both morphed into one place can cause more excitement than teenagers at a Justin Bieber concert. At the start of the year, we saw Mads answering some questions over on Reddit as he promoted his movie ARTIC. Of course, someone had to ask him something Death Stranding related so one fan asked him if could say anything about the upcoming title – naturally, he really couldn’t due to the secrecy surrounding the game and joked that if he did, he would …”get a visit from six strong Japanese guys real fast?. Someone else who’s a big fan of The Witcher 3 is Imad Awan, a professional concept artist, and illustrator from Pakistan. 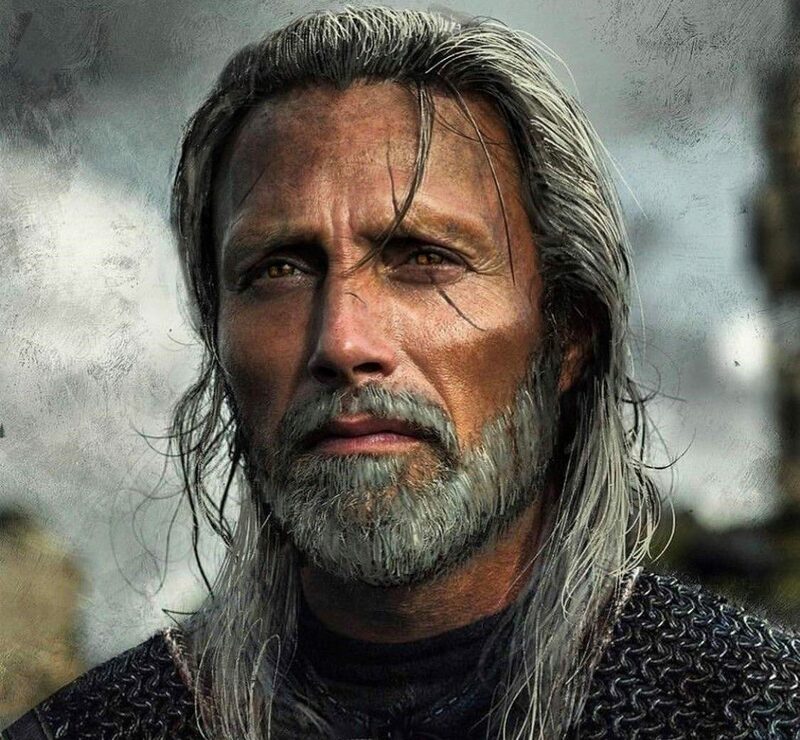 When he heard rumors that Mad Mikkelsen could possibly be playing Geralt of Rivia in the upcoming Netflix tv series, he took to what he does best and created a digital concept artwork of Mads himself as Geralt. Of course, we now know that Henry Cavill will be stepping into the shoes of Geralt of Rivia, but Imad’s creative mind has done an amazing job at portraying a mash-up of the Death Stranding star and The Witcher‘s Geralt. 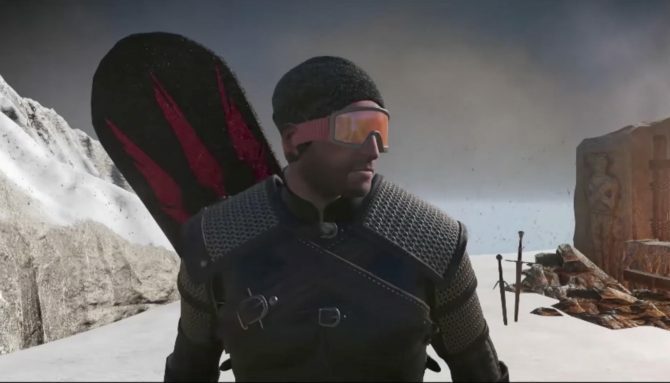 Combining Mads Mikkelsen and Geralt isn’t the only piece of digital beauty that Imad partakes in – his talents seem to be extremely versatile. If you visit his Instagram page, you’ll notice a host of different art projects he has taken on, some which include an outstanding drawing of Joaquin Phoenix as the new Joker and many other fantastic works of art from The Lord of the Rings and Game of Thrones to name a few. 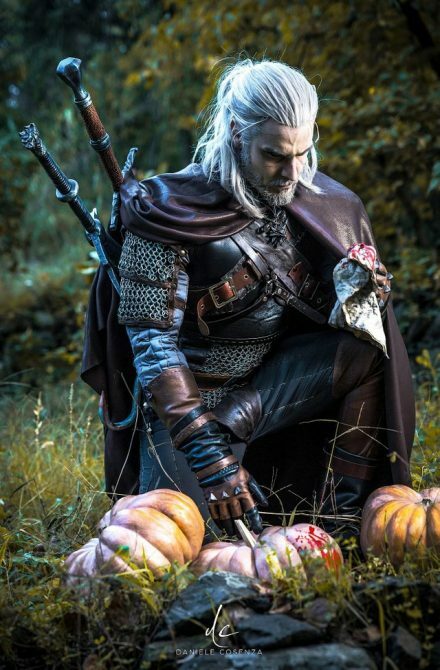 As much as Mads would rock the Geralt look, I don’t think anyone could beat cosplayer Taryn who dons The Witcher attire like he was born wearing it. 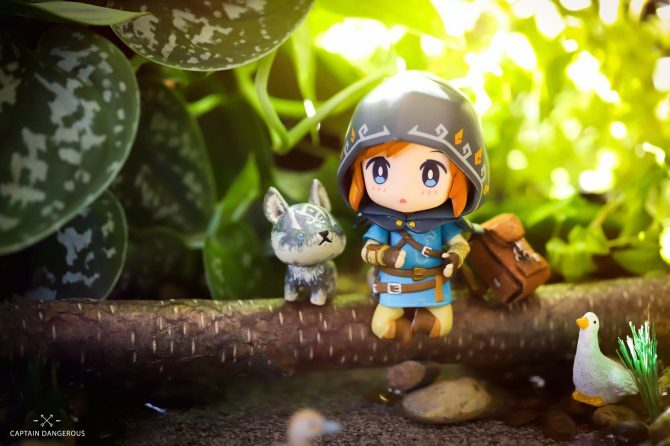 If you enjoy Imad’s work and find yourself wanting to learn how you too could create some wonderful visual art – you can check out his YouTube page where he uploads video speedruns of his digital paintings that will give you a glimpse into the mind of an artist, maybe you can pick up a few pointers also. 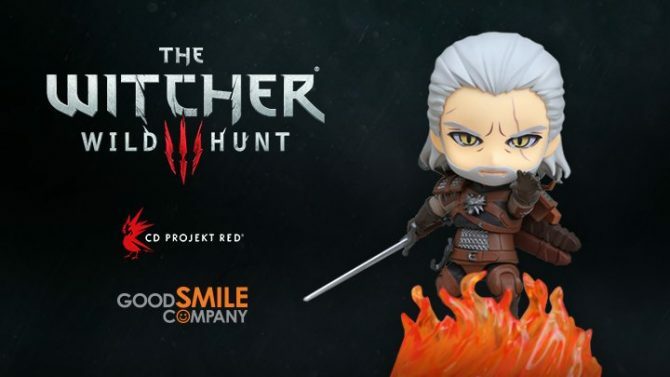 If you?re a fan of Geralt ? then again, who isn?t? ? make sure to keep an eye out for the eight-episode long series The Witcher when it hits Netflix later this year, but currently, no release date has been provided as yet. In the meanwhile, check out artist and illustrator Astor Alexander who has shared a set of character renders for Geralt, Triss, Yennefer, and Ciri that bring each of these characters to life in incredible detail.